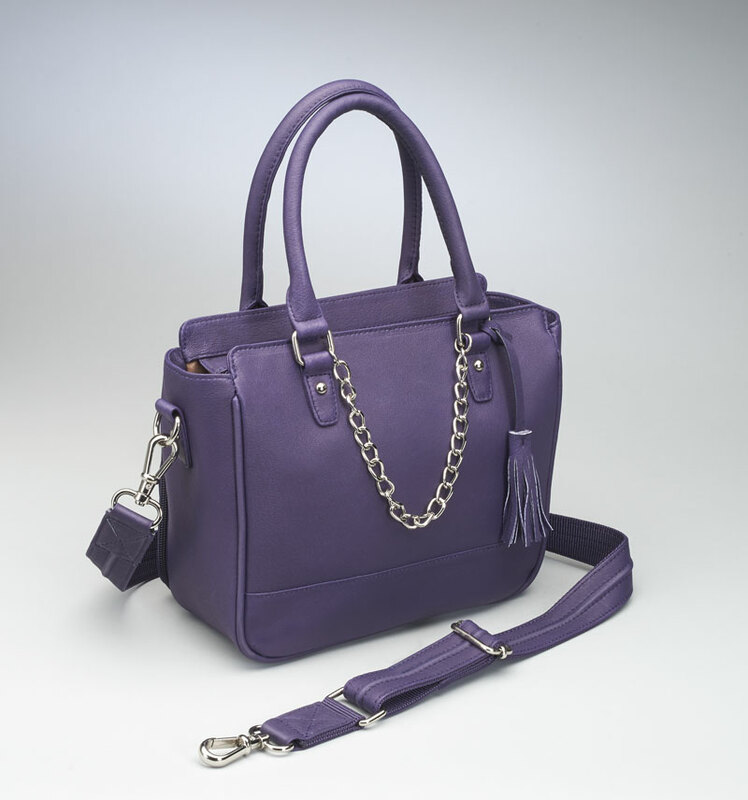 Could this Hipster Tote be any cuter?! 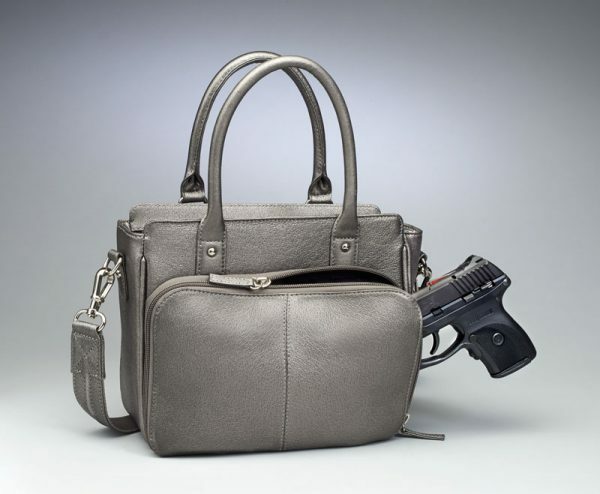 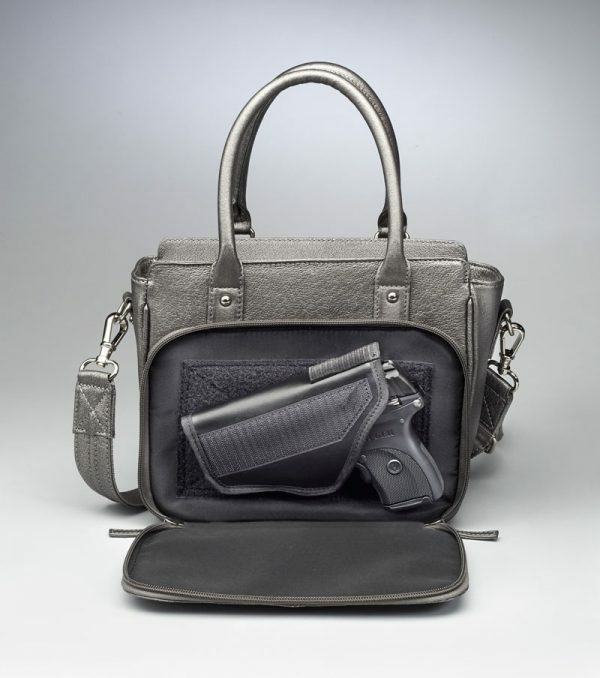 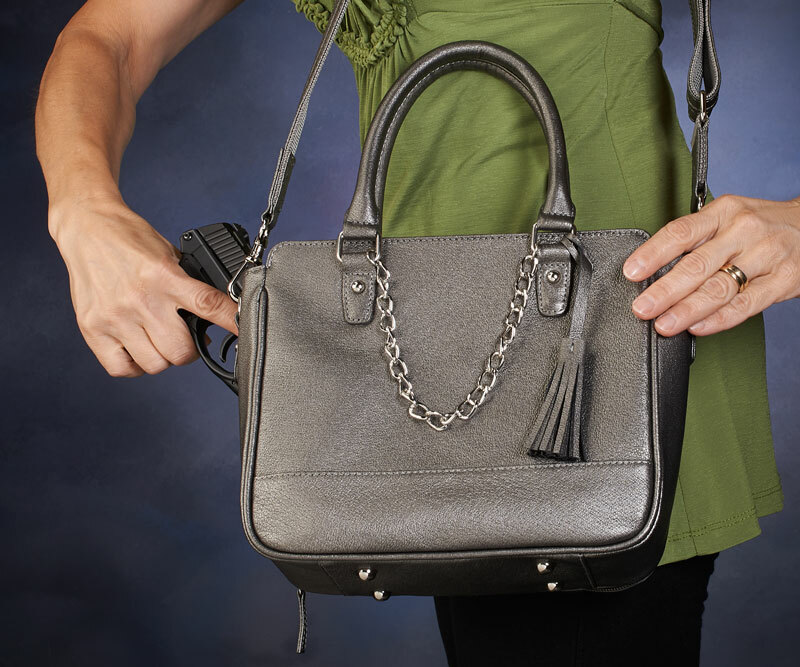 Who would ever know this is a concealed carry bag?! 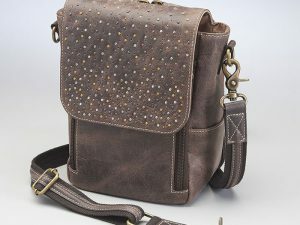 Rock your style and inner ninja with this bag! SKU: PRSE-GTM-0052. 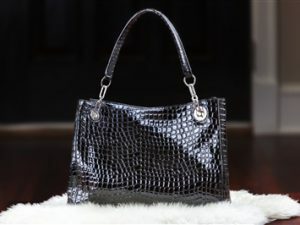 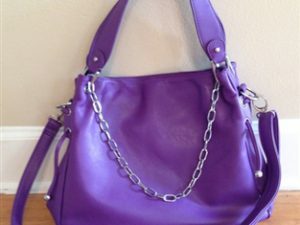 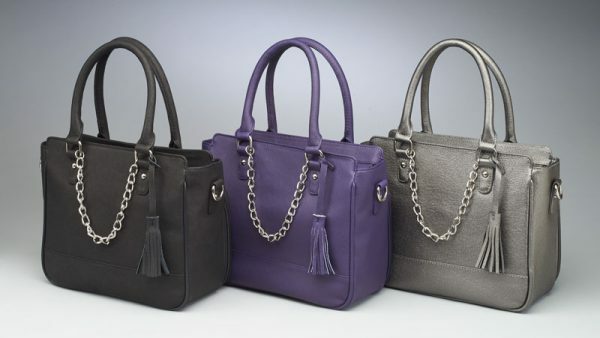 Tags: Black, Black Purse, Concealed Carry Purse, Metallic, Metallic Purse, Purple, Purple Purse, Purse, Purse Holster, Tote. 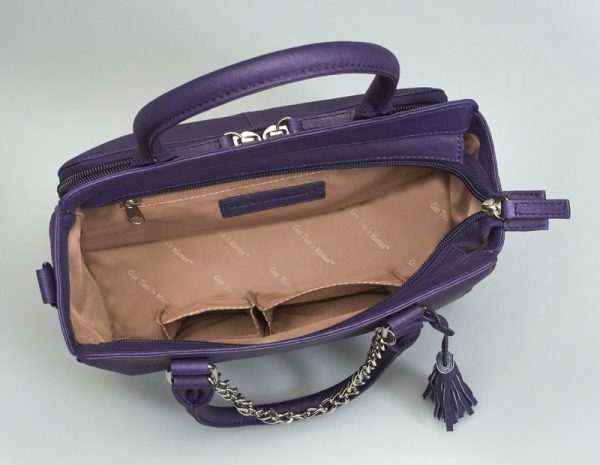 Inside zip pocket, 2 open pockets Easily carries wallet, keys, Smart Phone, makeup, knife, glasses, small book etc.